A growing number of states and territories are using NAEYC’s Workforce Designs, A Policy Blueprint for State Early Childhood Professional Development Systems as a framework for developing their professional development system plans. Arizona, Iowa, Rhode Island, the US Virgin Islands, Oklahoma, Washington and New Hampshire have used the six policy areas and the four overarching policy principles as a framework for their system planning. You can download the full report or the executive summary, as well as the State Policy Policy Blueprint Guide and the Recording Tool. NAEYC staff members are available to provide technical assistance to state professional development stakeholders and leaders regarding the use of the Blueprint for professional development system policy planning. Click on any of the four reports below to see the Blueprint in action! 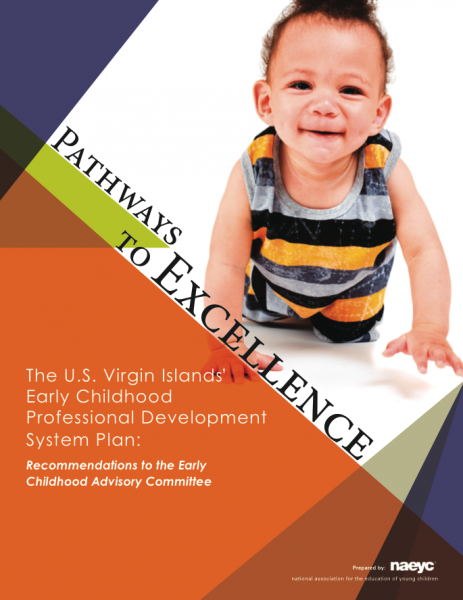 Appendix 1: Proposed Core Knowledge and Competences for the USVI Pathways to Excellence uses the NAEYC Standards for Early Childhood Professional Preparation as the basic framework and primary source for professional standards. 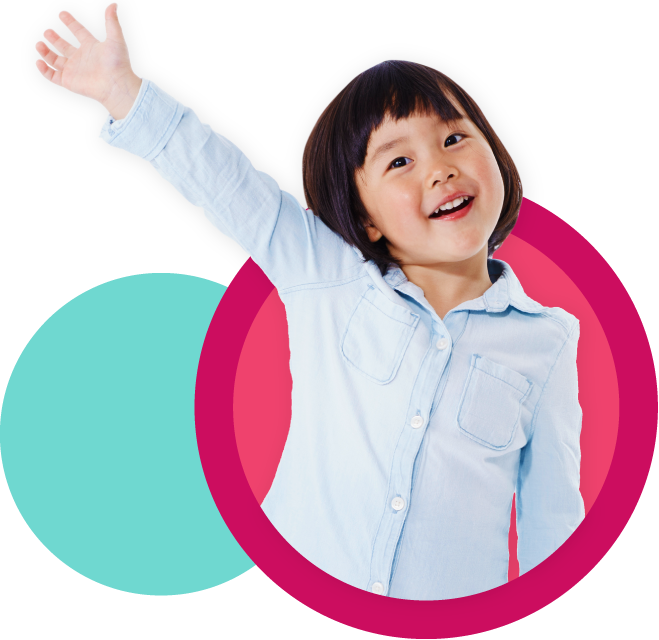 It demonstrates how NAEYC’s national standards can be adapted for state/territory use. 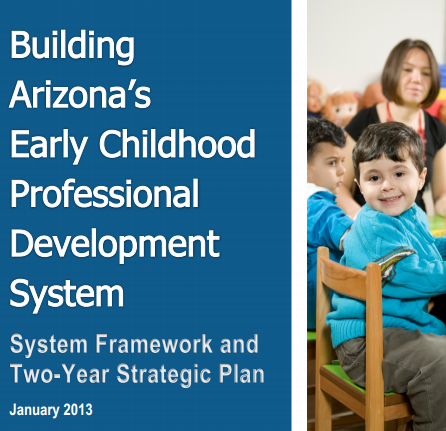 Building Arizona's Early Childhood Professional Development System, Framework and Two-Year Strategic Plan (2013) includes a detailed assessment of each of the six policy areas and an excellent system graphic that shows how their governance is structured. The two-year strategic plan has deliverables and budgets. 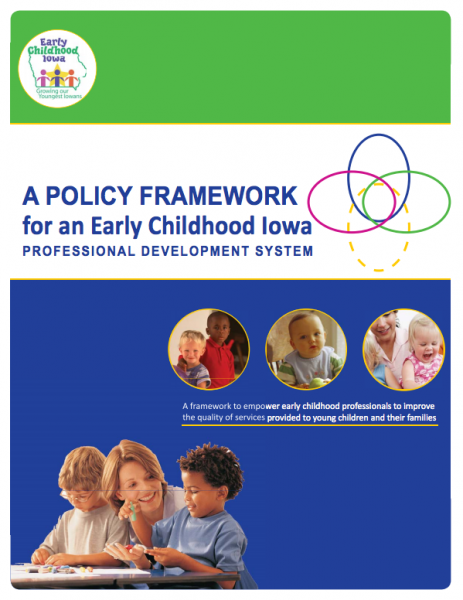 The Iowa professional development system plan encompasses four early childhood sectors: early learning; special needs/early intervention; family support; and health, mental health and nutrition. The plan offers a model for using the Blueprint’s six policy areas and four policy principles across sectors to design an integrated professional development system. 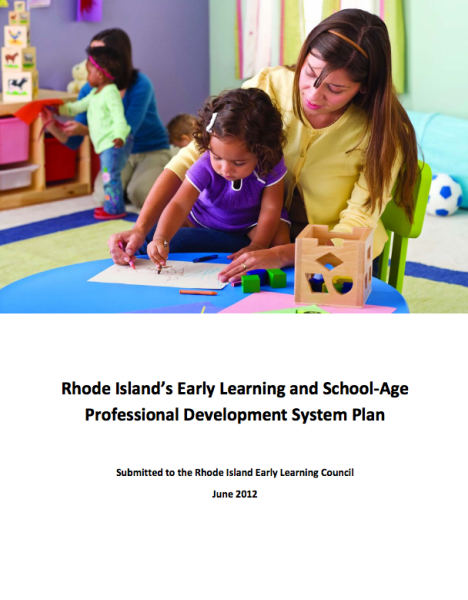 Rhode Island’s plan focuses on integration of policy areas and principles across all early learning sectors and standards for programs, professionals and children’s early learning. For each policy area, they have identified characteristics of an ideal system for Rhode Island and provided both an assessment of their current status and recommendations. How the Blueprint’s policy areas and policy principles can work together to frame professional development systems. How Can State Systems Support Power to the Profession?